Volkswagen Chassis numbers are 17 digits and are made up of several elements. A good example would be WVW ZZZ 3C Z 9E 334557. WVW shows the manufacturer the vehicle was produced by. ZZZ is just a filler code as all chassis number have to be 17 digits. 3C tells us which car you have. 3C is a Passat. 6N is a Polo. Z is a filler again. 9 donates the model year. 9 means 2009 but prior to 2001 and after 2010 letters were used. See the table below. E is the manufacturers factory location. W is Wolfsburg and E is Emden. There are 16 possibles. 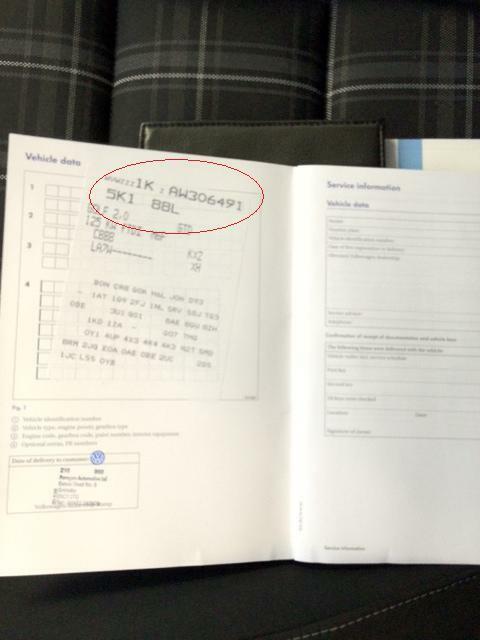 334557 is the unique build number given to your VW. Watch our "How to" find your chassis/engine or paint number or scroll down for a static guide. 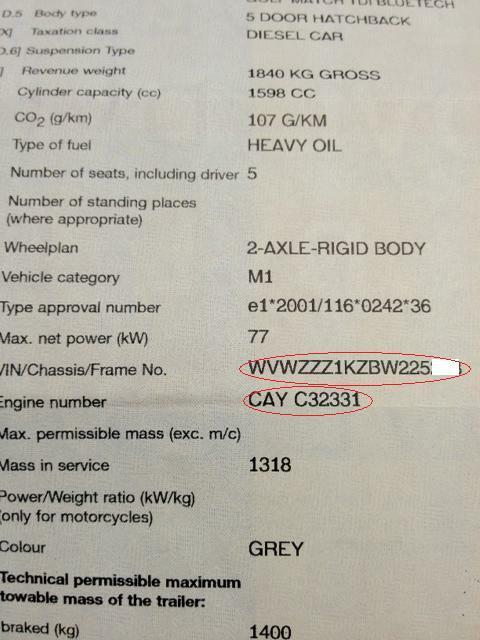 Your chassis number and engine number can be located in 3 places on your Volkswagen. Your 'log book' or V5C shows both. 1. Passenger side of the front windscreen in the bottom corner. 2. The front of the service book on a 'data' sticker and/or stuck to the boot floor. 2. 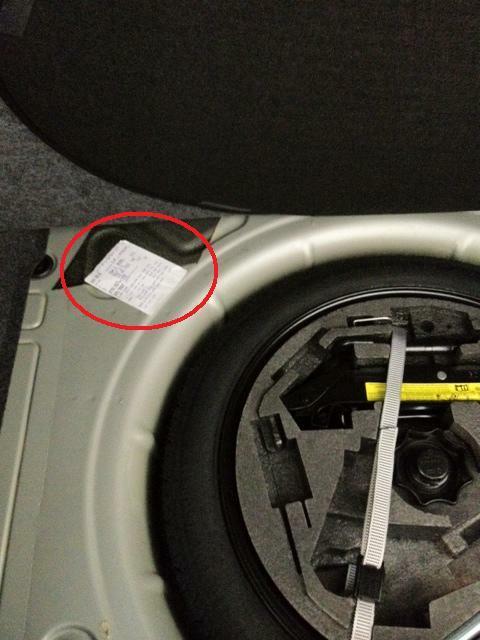 The 'data' sticker in the front of the service book or another sticker stuck to the boot floor under the carpet. 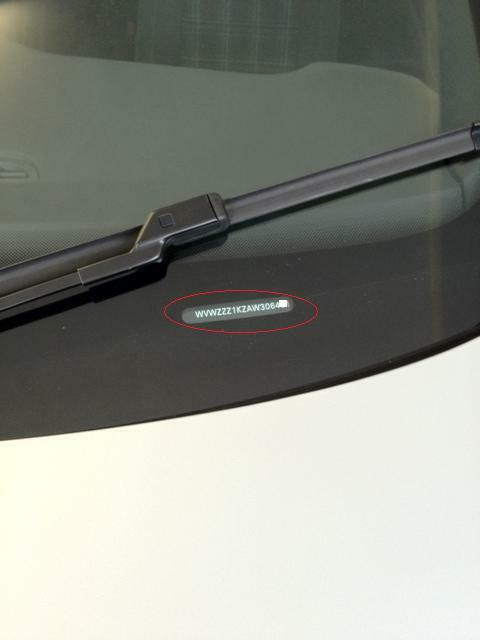 Your exterior colour and interior trim code is listed on the data sticker (see above for location). The exterior colour isn't listed as a name which you may know but rather as a code which we can check from. LA7W for example is Reflex Silver. Certain parts such as brakes, suspension and trim require the PR code to identify the option fitted to your vehicle. For the original VW Beetle follow this link for a very comprehensive guide to colours and trim codes.